This private class aims to quickly develop most useful and practical Italian language skills, in terms of speaking and learning everyday vocabulary. As part of this class, you will also get insights about the Italian culture and learn more about the people and their habits. 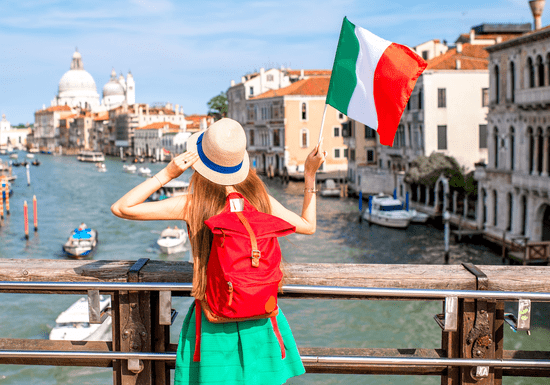 The lessons will be customised according to your learning needs - whether you want to focus on your spoken Italian for your next travel or if you want to learn all four skills of reading, writing, speaking and listening, the syllabus will be tailor-made for you. 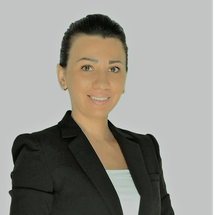 Your teacher, Alina Dima, has lived for several years in Italy and has more than 10 years of teaching experience. The lessons are based on realistic conversations and task-based listening sections. You will develop reading fluency, accuracy, and comprehension by reading passages from a variety of sources such as newspapers, magazines, books, and websites and also complete weekly homework and quizzes.